Looking for a property in Hyderabad, Balanagar is the perfect destination! 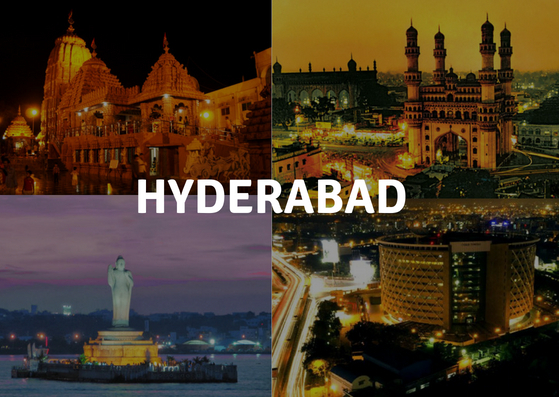 With an estimated population of around 8 million, Hyderabad has been considered as the 4th largest city in India. Founded on the banks of river Musi, the city is known for its famous food, rich history and distinct culture. The capital city of Telangana state is the home to Charminar, Falaknuma Palace and Makkah Masjid. 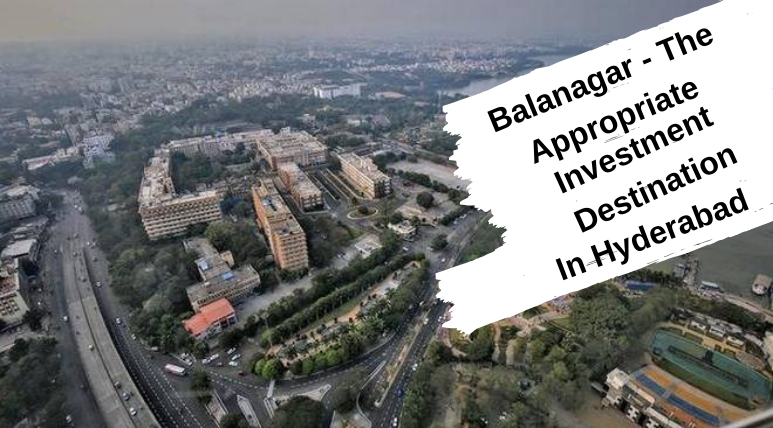 Among various prime destinations for quality living, Balanagar is the home to various small and medium-sized businesses. 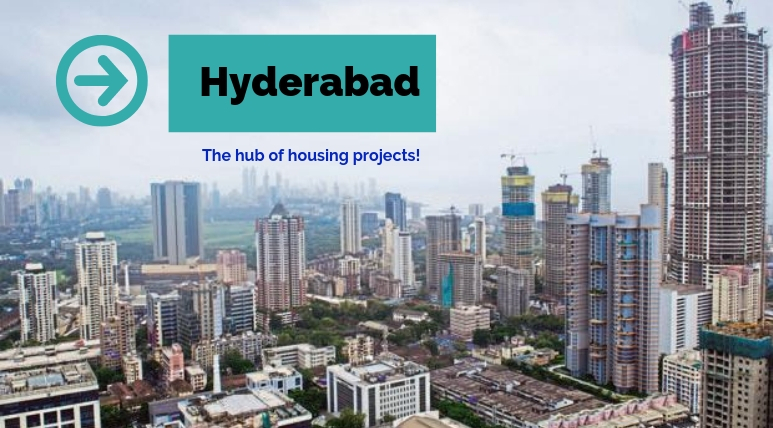 Due to its emergence as a leading residential area in Hyderabad, the number of property seekers is increasing steadily here. Located on NH-7 and its close proximity to other developed localities makes this place well-connected with Hitec City and other commercial destinations. The luxury enclave of magnificent apartments,A2A Life Spaces is developed by Raghuram Infrastructure, a renowned name in the real-estate sector. The brilliant architectural work here provides you maximum space and affirms a world-class lifestyle. The sizes of each of the 3 BHK apartments vary between 1520 sq. ft. – 1940 sq. ft. and the price of which range from Rs. 66.86 lakhs to Rs. 85.34 lakhs. With 60% of open space, proper ventilation and lush-green surroundings provide natural sunlight and healthy environment to its residents. The township at A2A Life Spaces Balanagar is located at a prime destination where most of the social infrastructures are in close proximity. Major institutes including DAV school, Suchitra Academy, Bolton School and reputed hospitals like Sunshine Hospitals, Apollo Hospitals, Vivekananda Hospitals are in close proximity to the premises. Shopping destinations like Amrutha Mall, Banjara Supermarket are also well-connected to the project. The seamless connectivity of the complex makes it easily accessible to the commercial destinations including L&T Infocity, International Convention Centre and Hitex Exhibition centre etc. Major metro stations, Begumpet Railway Station and Ameerpet bus stand are in close proximity to the premises. Located just 2.2 kilometres away from NH-65 and just 200 metres away from Jeedimetla Main Road, makes this project easily accessible throughout the city.